To touch, to see, to hear, are all senses given to us. What is not given to us, through birth, is the power to feel. Feeling is something humans pick up on through their surroundings and their journey through life. 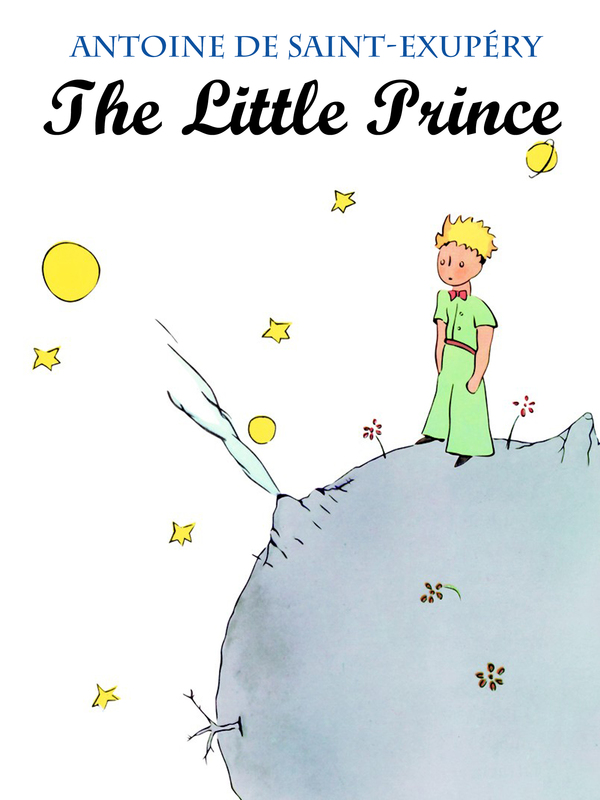 Being 15 years old, I have not begun to feel, until I had read The Little Prince. Teaching us the lessons of ignorance through adults and helping us understand that keeping some part of an inner child is valid to survive through life, this story by the talented Antoine de Saint-Exupery, opens with a pilot who crashes into the middle of the desert and soon meets a blonde-headed boy, with eyes filled not with tears, but of innocence. Realizing, he is stuck and has nothing better to do, the pilot begins to ask questions about this strange young boy, until it is revealed that this boy is from a planet far from here and is the prince of that planet (hence the title). As I read further into this book, I had realized that to repel misery from looking for you for company, that you should have a heart. Though some may argue that having a heart makes one more vulnerable, it also makes one get out of bed every morning, smile, and most of all find purpose in life. As I have stated earlier, this book does teach to keep some part of your inner child, what I mean is that children normally have fuller, more giving hearts than adults, which is why they are so much happier. All in all, to live is to be happy and to be happy you need a heart, which is why I love this book so much, because I now know how to fully live my life. The Little Prince by Antoine de Saint-Exupery is available for checkout from the Mission Viejo Library. This entry was posted in Book Reviews and tagged children's story, classic, fairy tales, fantasy, growing up by chickenuggetzz. Bookmark the permalink. I have been reading this book ever since I was little. This classic novel left me with so much wonderful memories. I agree with your review that keeping part of inner child is important in our lives. Thank you so much for reading this and giving a comment back. I appreciate it! This is a book I’ve never read before – or if I did, I was too young to remember it – but I love children’s books and media so I’ll have to check it out sometime! I think there’s so much to learn from them, because of many of the reasons you talked about here; stuff written for children teaches us to embrace our emotions and childishness, and lead a more balanced emotional life. Stoicism isn’t cool; loving and caring is! Thank you so much for reading my post! You should read this book, it’s really good! It’s one of my favorite books of all time.